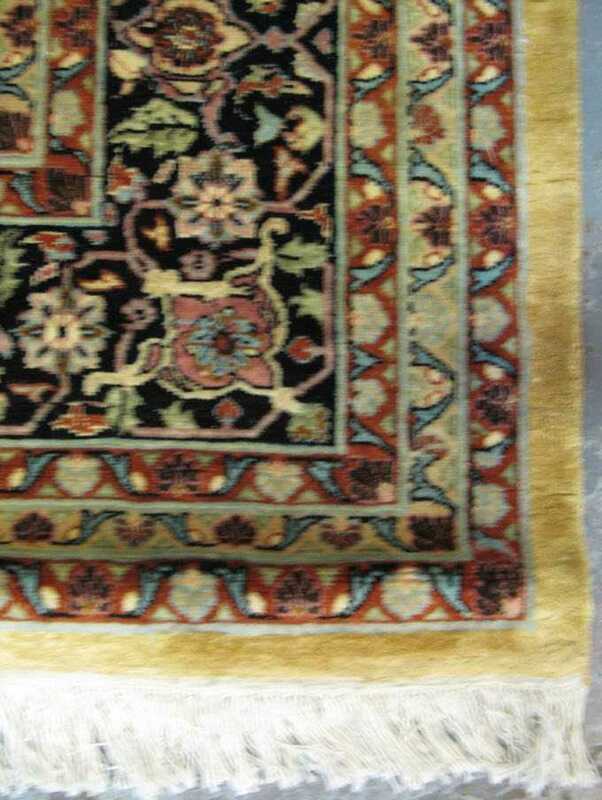 Carpets made in the area around Bidjar in Northwest Persia are the most robust of any oriental carpets due to their characteristic weaving technique of beating the weft into place with a long iron bar, which is inserted between the warps during weaving, then pounded against the wefts. These carpets are among the finest of Persian rugs by virtue of their design and technique. 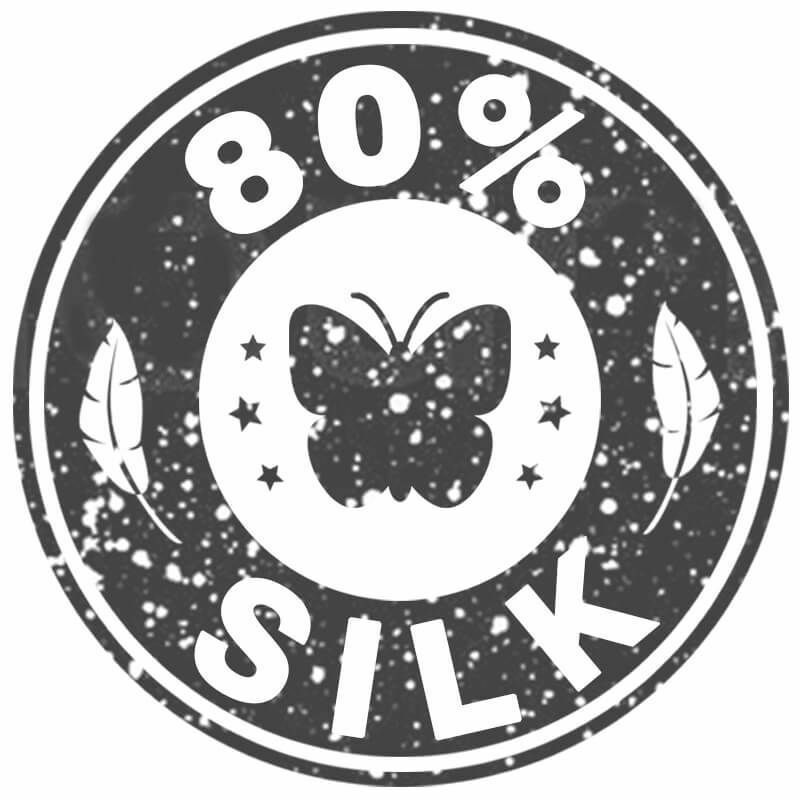 The quality of their wool is lustrous and soft. 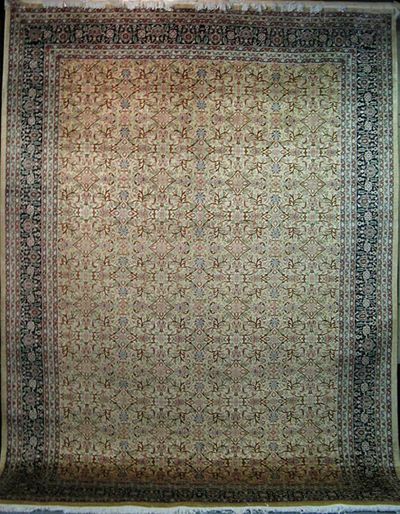 The designs vary, some are typical nineteenth-century Persian in style and produced in a rectilinear format. Others carry drawings that are classically precise or wildly tribal including pictorial or garden patterns. Red or cream grounds combined with a strong light or dark blue are typical. 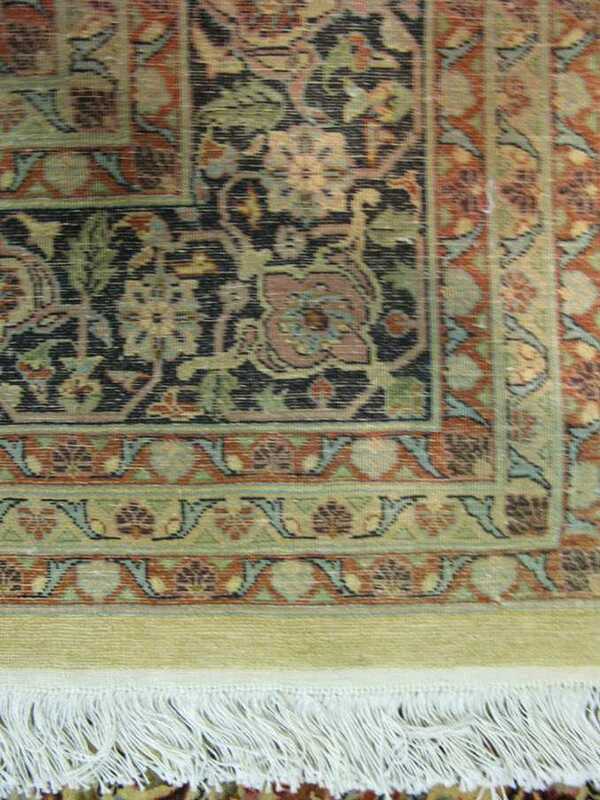 Synthetic dyes were not introduced in Bidjar carpets until after the First World War. They are distinguished primarily by their weave, which is perhaps the densest and most durable of all oriental rugs. Because of their great strength (when wet a Bidjar is nearly impossible to fold), they are suitable for areas of heavy wear in the home, such as hallways or landings. 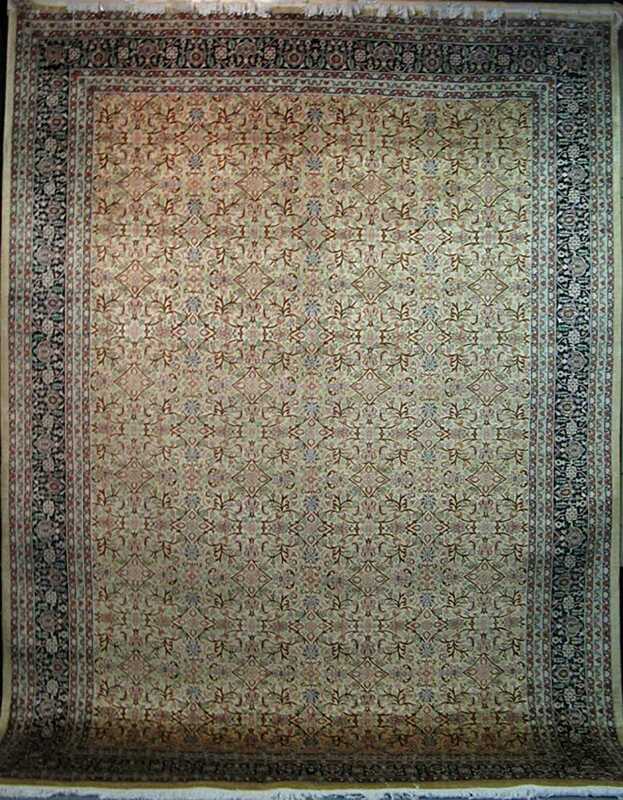 Bidjar carpets were made in a variety of sizes. To learn more about iranian rugs, please visit our Persian Rugs section.